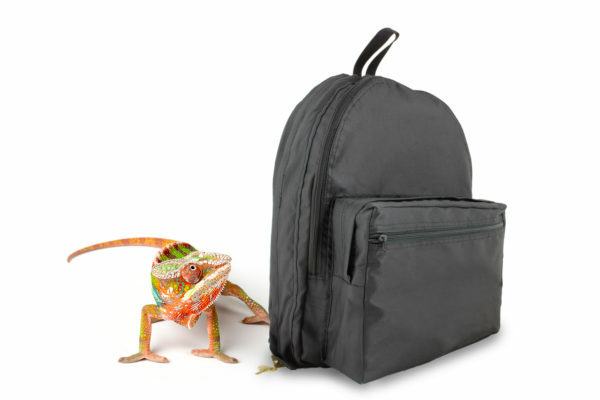 Incognito Hidden Lock Backpack - A. Rifkin Co. 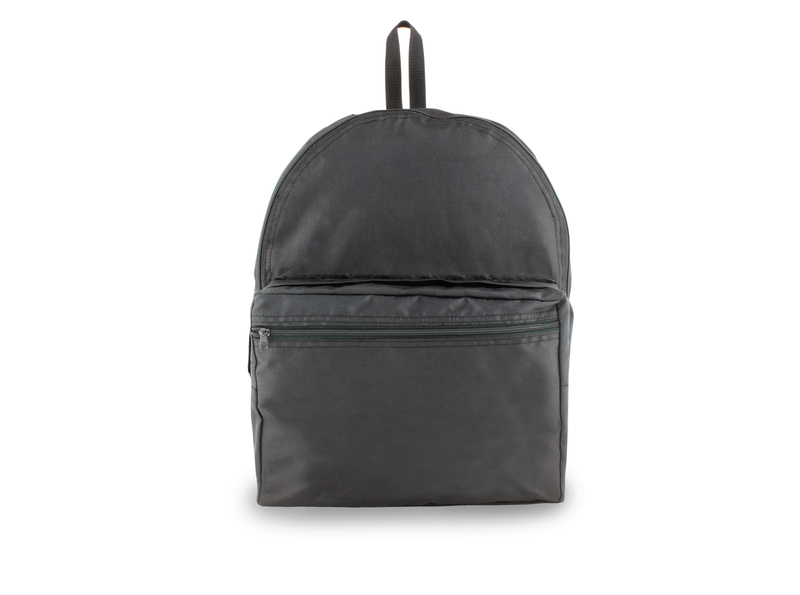 This Incognito hidden lock backpack protects your personal safety as well as your valuables. Specifically designed to reduce unwanted attention from thieves, the bag’s ordinary appearance conceals a high-security locking compartment for discreet transportation of documents, valuables and laptops. Manufactured bags ship in 25-30 business days from receipt of your order. If you need bags quicker, call our Customer Service department at 800-458-7300 to discuss expedited options. Built-in discreet Arcolock-7® is a high security, tamper-resistant, seven pin tumbler, patented locking mechanism. Bag looks like any other backpack, making it less of a target for theft. Durable, yet attractive Cordura® shell. 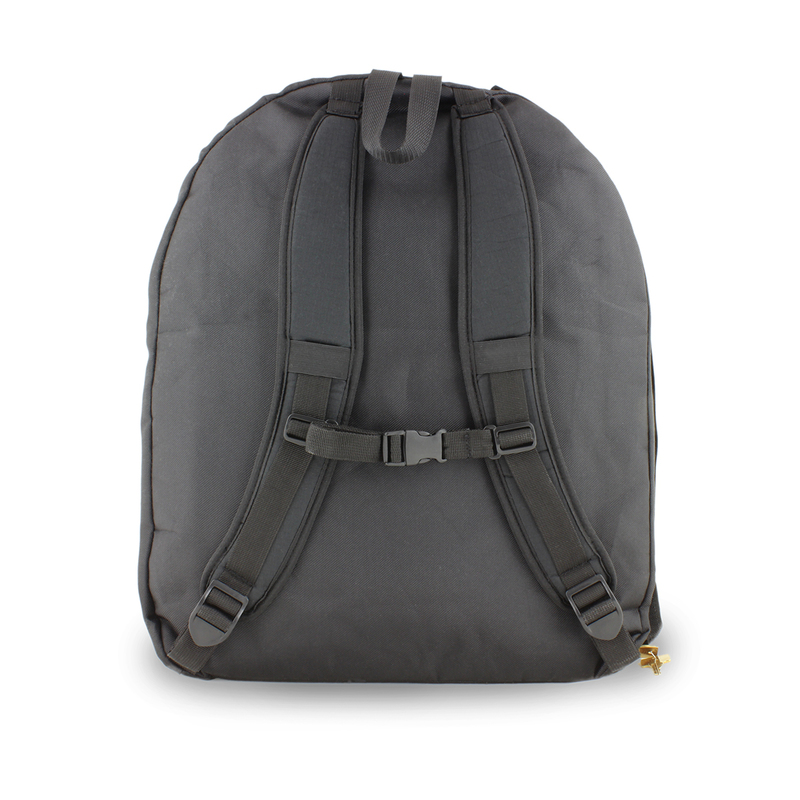 Padded shoulder straps for comfortable carrying. Keep organized with 2 smaller outer pockets and 1 large compartment section. 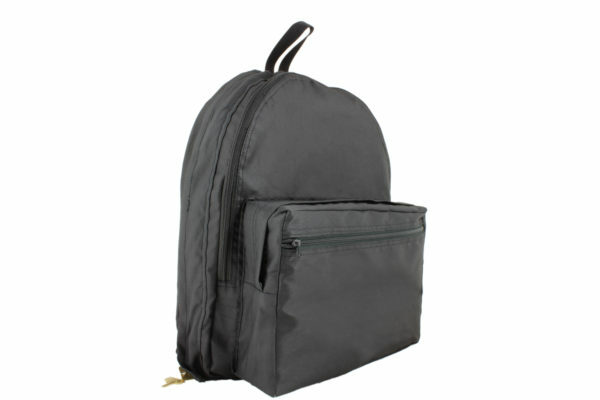 Additional concealed compartment with roomy storage area and separate, cushioned compartment for laptop. 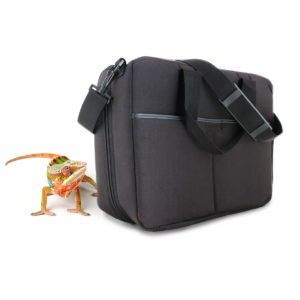 This Incognito messenger bag protects your personal safety as well as your valuables. Specifically designed to reduce unwanted attention from thieves, the bag’s ordinary appearance conceals a high-security locking compartment. 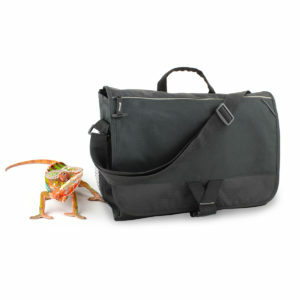 This Incognito executive security bag protects your personal safety as well as your valuables. Specifically designed to reduce unwanted attention from thieves, the bag’s ordinary appearance conceals a high-security locking compartment for discreet transportation of documents or valuables.